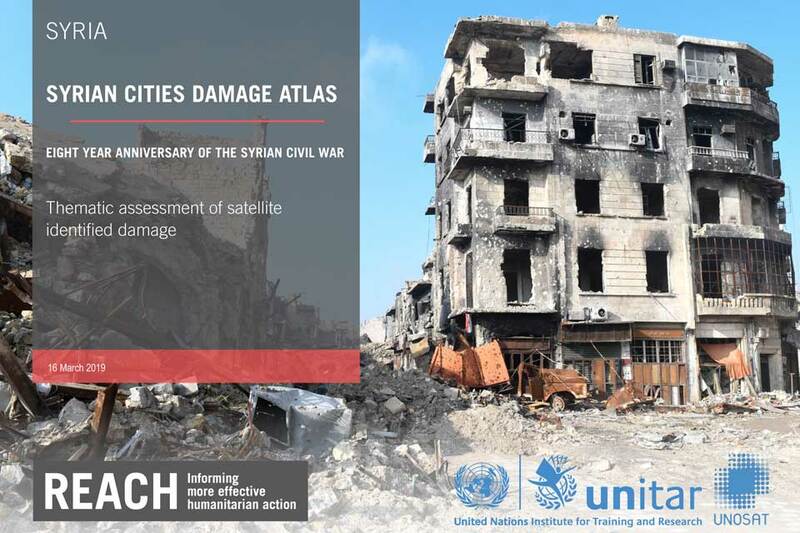 This damage atlas provides an overview of infrastructure damage in 16 towns and cities across Syria, as well as the Eastern Ghouta region (Duma, Arbin, Harasta, Misraba), providing some of the context needed to understand post-conflict conditions. 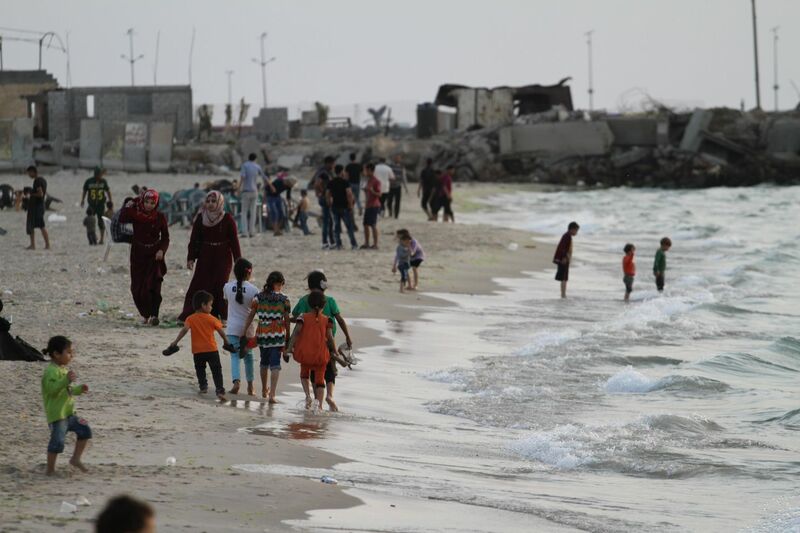 It also provides a brief overview of current conditions within settlements, the conflicts that led to the damage and destruction of buildings, as well as the impact that this has had on residents’ lives. 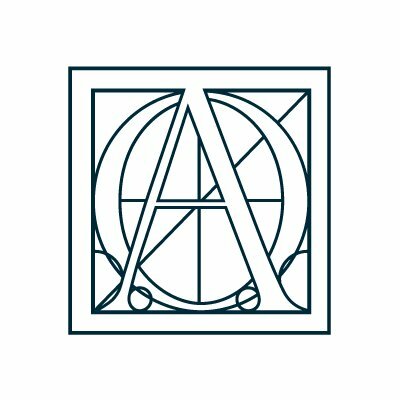 This damage atlas uses satellite-detected damage analysis to identify buildings that are either destroyed, or severely, or moderately damaged. This analysis was carried out by UNITAR-UNOSAT (United Nations Institute for Training and Research – Operational Satellite Applications Programme), in a framework with REACH, and has been visualised and developed further to provide an overview of the extent of damage and its impact on the community. 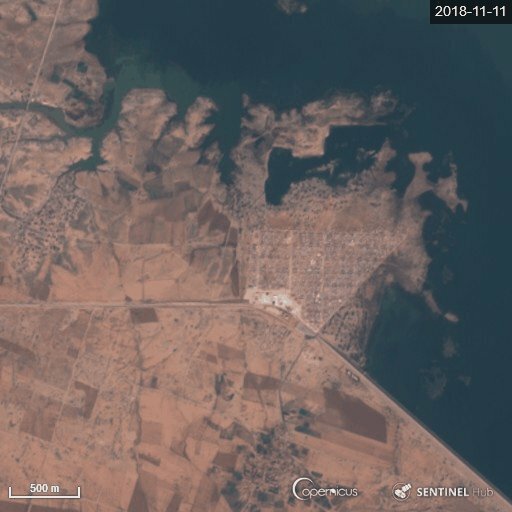 Satellite detected analysis of damage is a useful method to provide an overview of damage in cities, but is not without limitations: When assessing damage, a judgment on damage level is made from an aerial view only. The damage findings presented are indicative only, but provide a sense of relative scale of damage across different locations. Where additional information such as neighbourhood boundaries was available, further analysis of damage density has been carried out. This is useful in both highlighting areas where damage is moderate or low and rehabilitation may be possible and areas where longer-term humanitarian support is likely required because of the severity of damage. This analysis does not represent the most up-to-date overview of structural rehabilitation and reconstruction efforts for each city, but is based on the latest available analysis conducted after the most recent major conflict for each city. Due to this, each analysis has been carried out at different times over the last five years. The main reason for using data collected close after the last major conflict in each settlement is to avoid mistakenly identifying buildings that have been cleared in rehabilitation efforts with buildings that have been destroyed during conflict.